It’s time the feared weed was put to good use, so get picking! 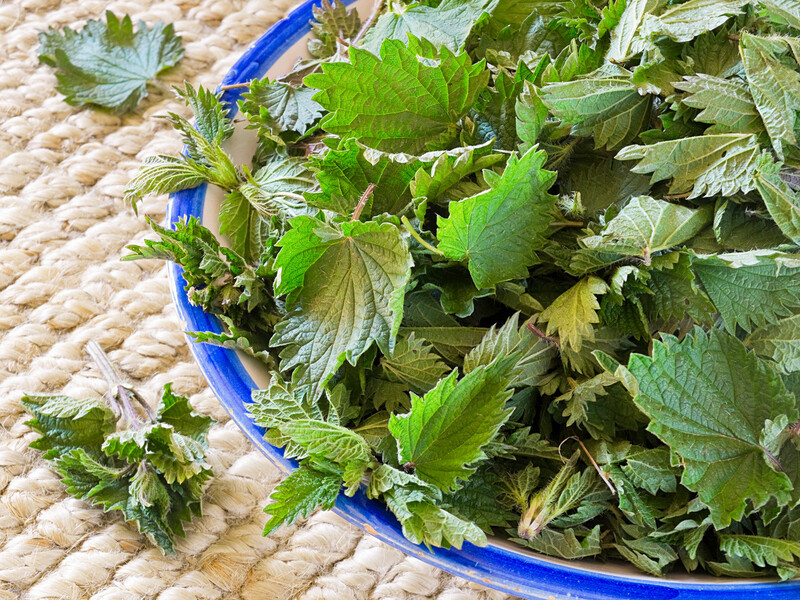 What do you know about nettles, except that they can deliver a nasty sting? Well, the plant actually contains a lot of vitamins and can be used in a number of delicious recipes. Make sure to pick them from unpolluted areas in the countryside and try to choose young, tender leaves - and wear gloves. 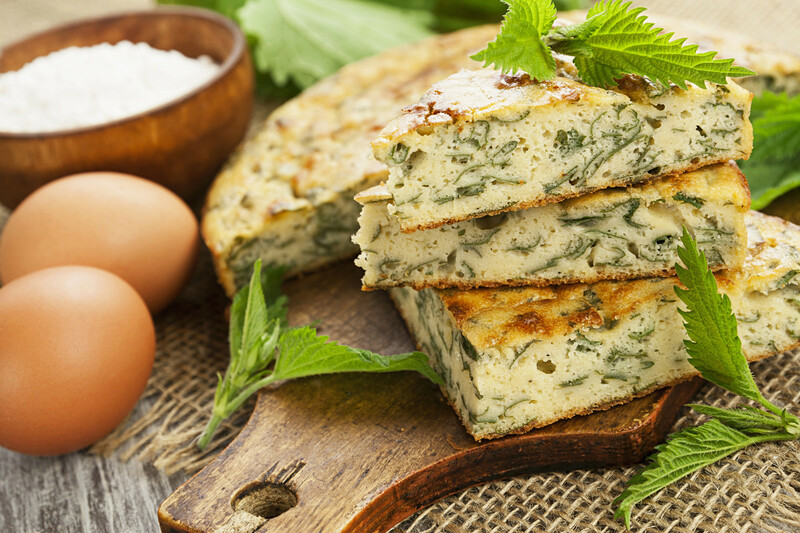 Mix your washed and dried nettles with the curd and grated cheese. You can use any cheese for the filling but suluguni, adygheysky, or feta is best. 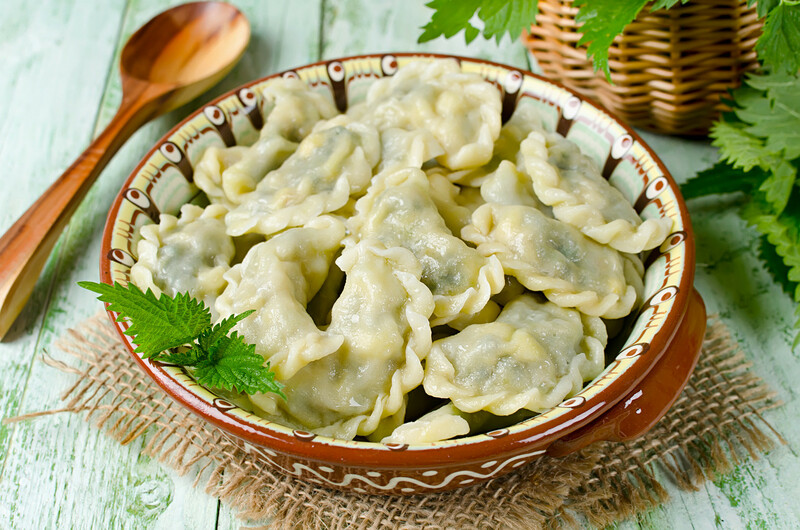 Place the filling in the center of a piece of dough and form into a varenik. Repeat. Freeze them for storage or boil immediately. Serve with sour cream, of course. Scald the young nettle leaves in boiling water. Repeat. Heat the honey in a pan, add the chopped nettle leaves, and simmer for two minutes. Add lemon juice and boil for two minutes. Put the jam in a jar and store in the refrigerator. This is an unusual seasoning perfect for first courses, salads, and vegetable stews. Wash the nettles in cold water and scald with hot water. Let the water drain and put the nettles in a pre-sterilized 0.5-liter jar. Fill the jar containing the nettle mixture with hot water 5-6 minutes. Then drain the water. Then prepare the marinade: Drain the water into a pan, add the salt, sugar, and turn on the heat. Once the salt and sugar have dissolved, add the vinegar and immediately fill with marinated nettle. 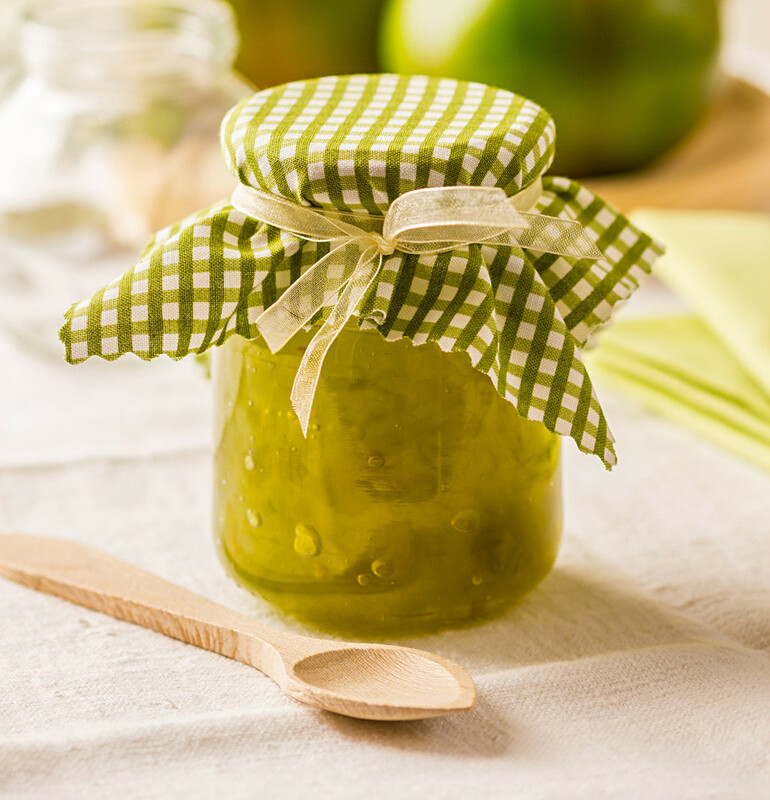 Then close the lid tightly, cover the jar with a towel and let it stand until the jar cools. Keep in the refrigerator. Peel, cut, and part cook the potatoes. 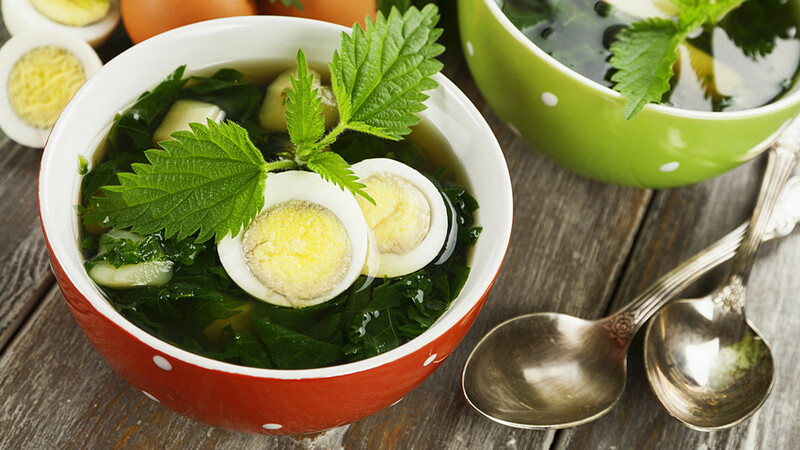 Wash the nettles and put them into a separate pan with boiling water. Cook for 10 minutes. Remove the nettles from the pan, cut both the leaves and the stalks. Add the nettles into the pot with the potatoes. Simmer for another 10-15 minutes until the potatoes are fully cooked. Meanwhile, slice the tomatoes and add them to the pot. Boil the eggs, remove the shells, and cut each in half. Cut up the sorrel, dill, and onion and add to the pot. Add salt and pepper to taste. 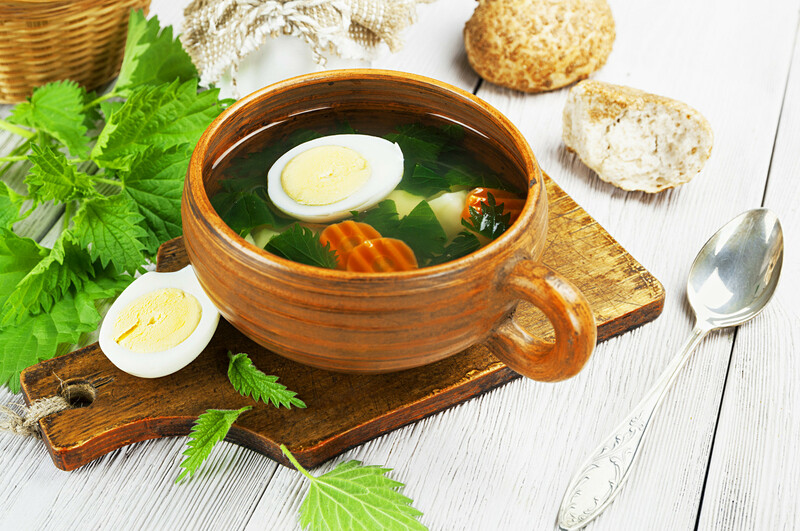 Put the soup into bowls and add the eggs. The dish can be served with sour cream. The dough for this unusual recipe can be anything: Shortcake, fresh, or from cottage cheese. Roll out the dough into a round shape about 1/2 cm thick. Place the filling of grated cheese and chopped nettles on top. Cover with thin slices of tomato. Pour on the remaining egg white and add the whole egg. Twist the dough to partly cover the filling. If you want to get a more liquid yolk break the egg at the end of baking. Bake the cake at 180 °C in a preheated oven for about 20 minutes. Do you know about beauty life hacks with nettles? Take a look.